Don’t panic! We’re still around! We are just moving to a temporary location during our renovation. 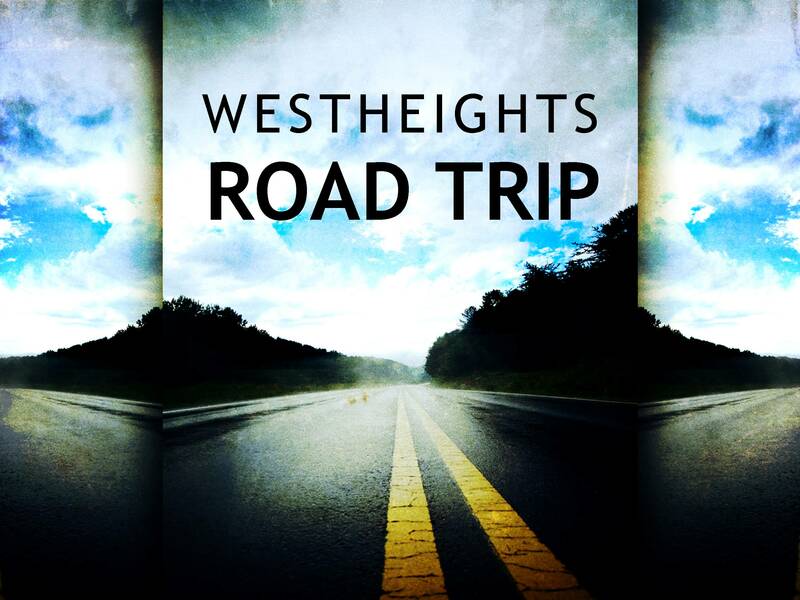 Beginning on Sunday, June 22, Westheights Church worship services will be temporarily relocating to Victoria Hills Community Centre (10 Chopin Drive, Kitchener) during our renovation. Our renovation is anticipated to take 4-5 months. Click here to read Pastor Todd’s summary of our most recent meeting about our renovation.